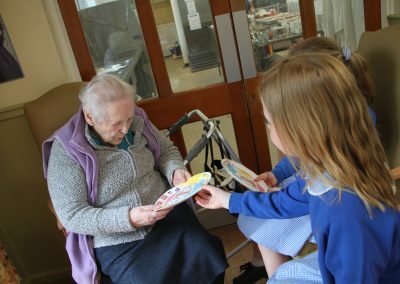 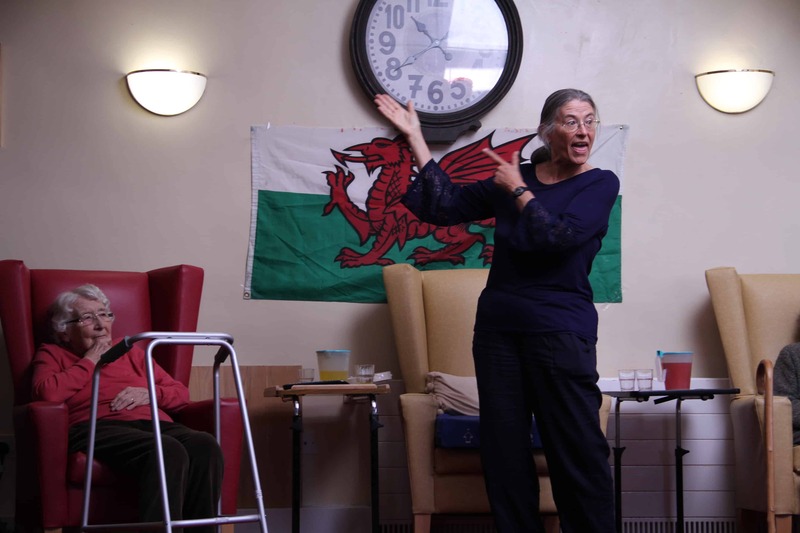 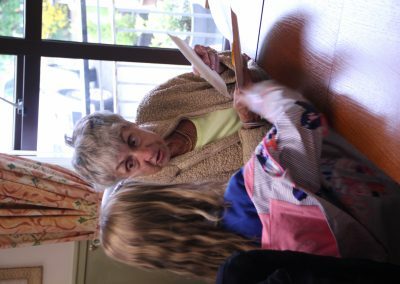 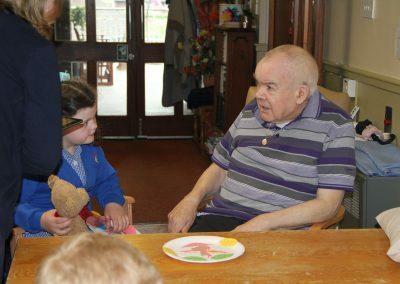 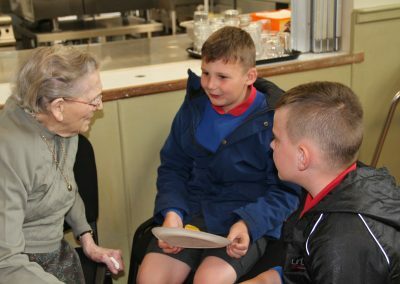 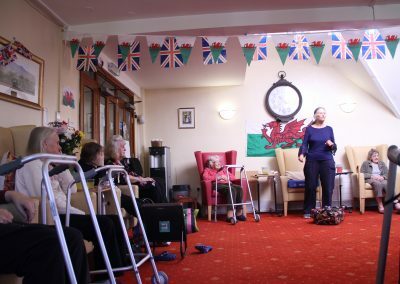 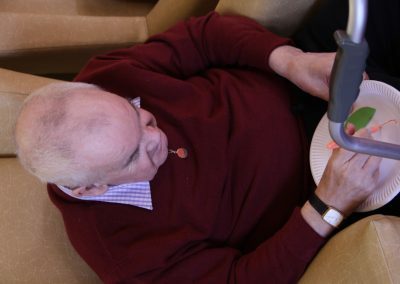 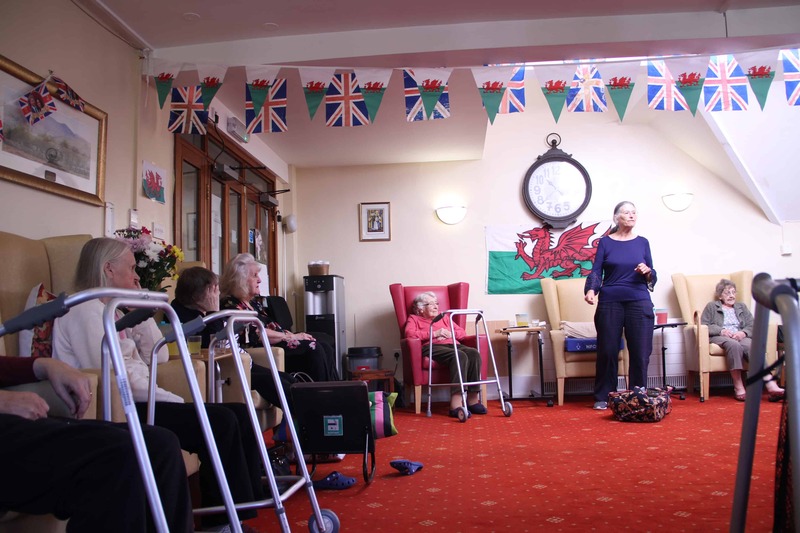 This year we took part in Gwanwyn, a month-long national festival held across Wales in May each year celebrating creativity in older age. 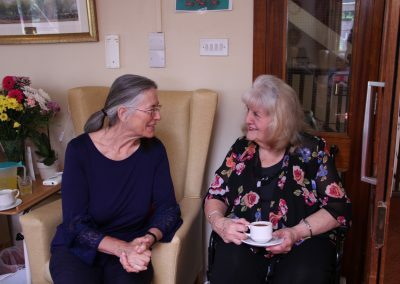 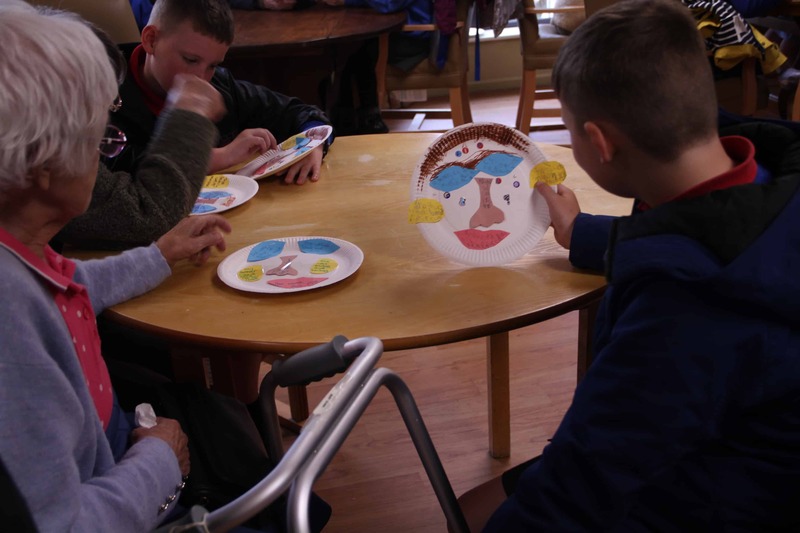 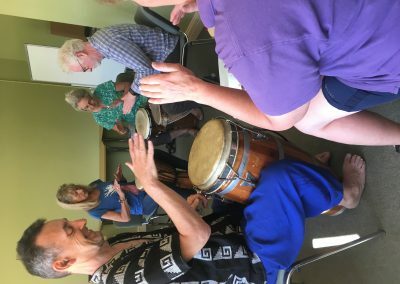 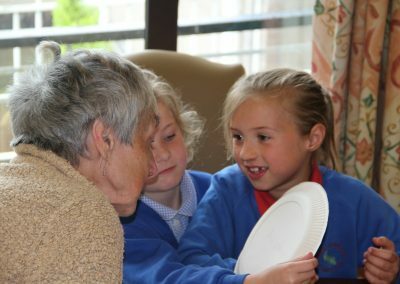 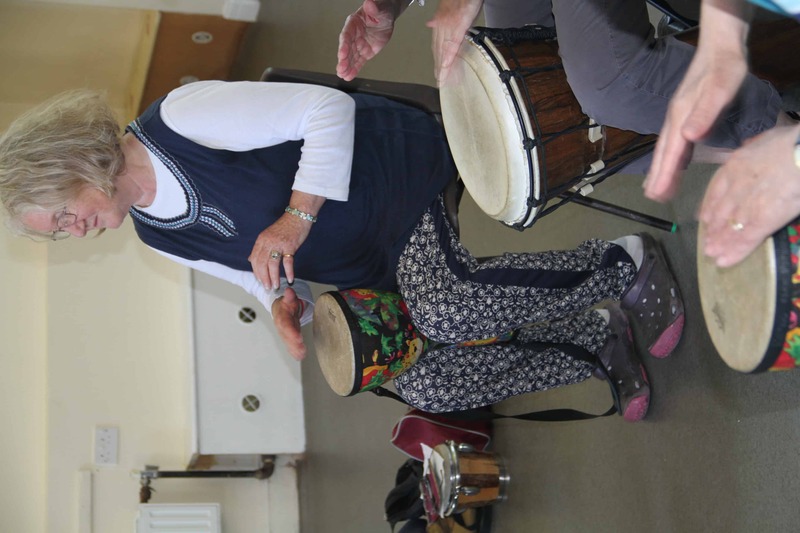 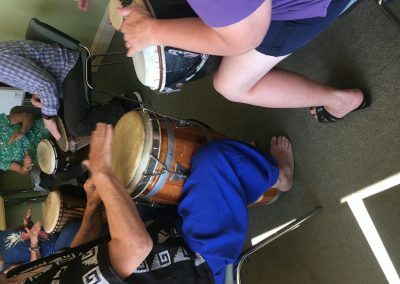 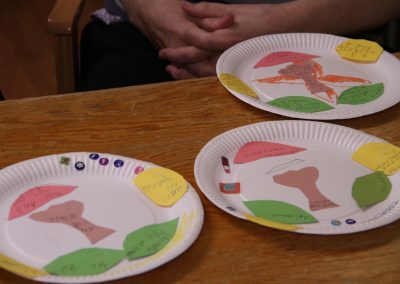 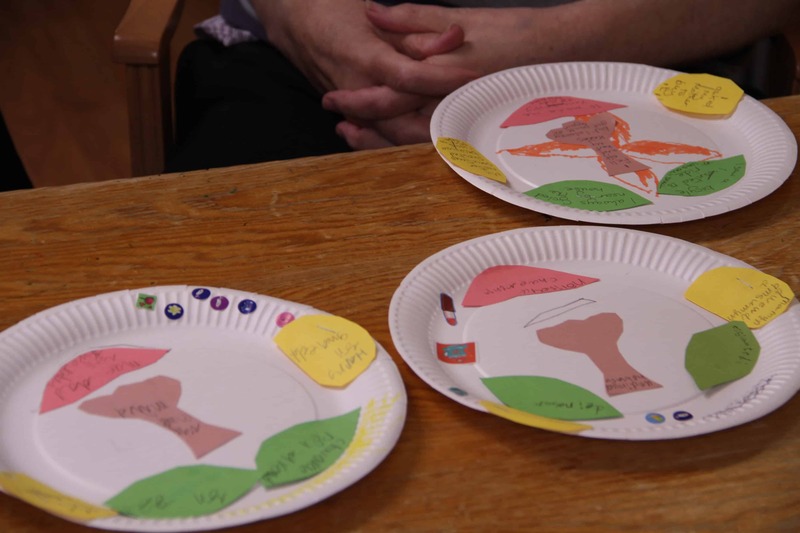 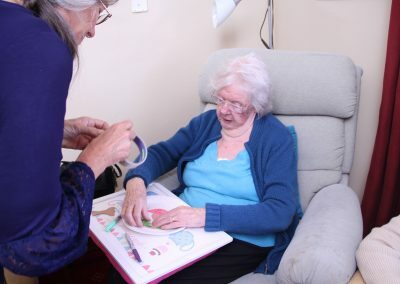 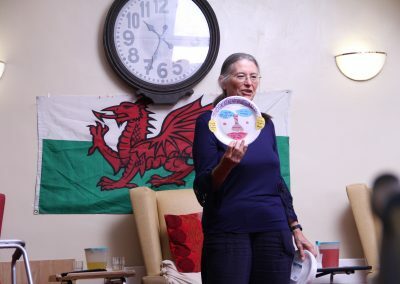 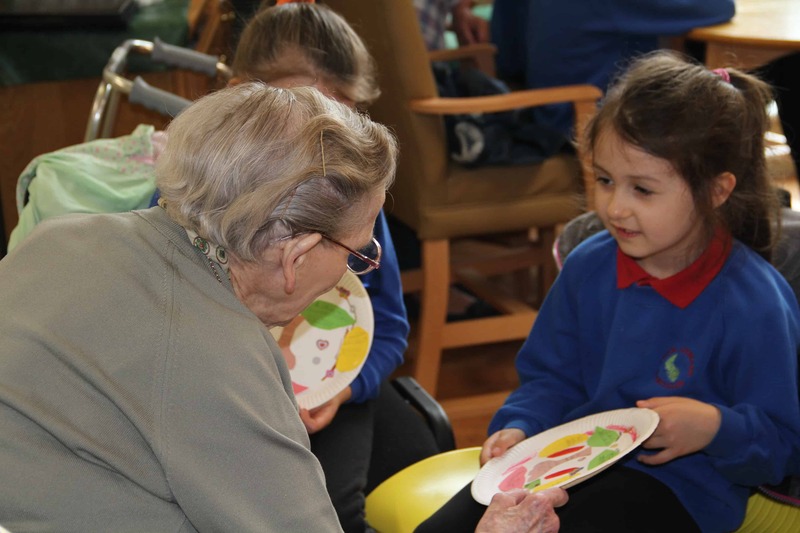 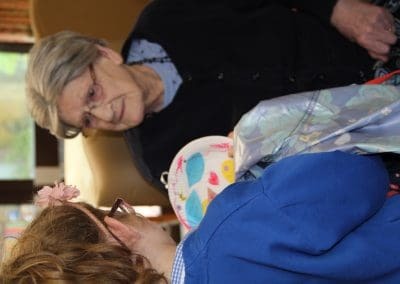 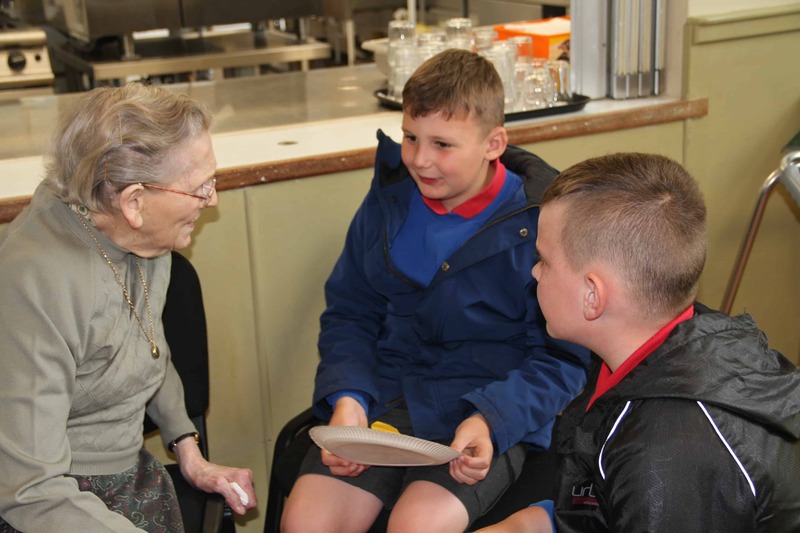 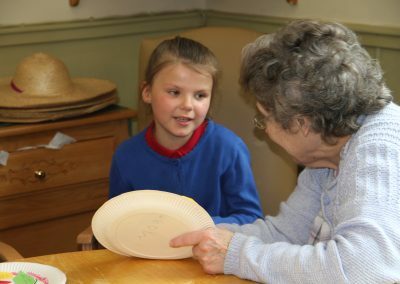 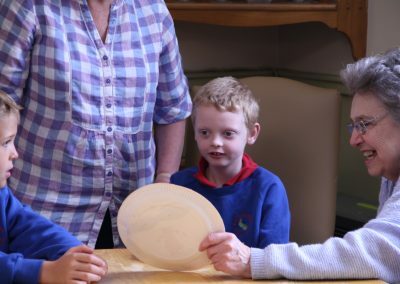 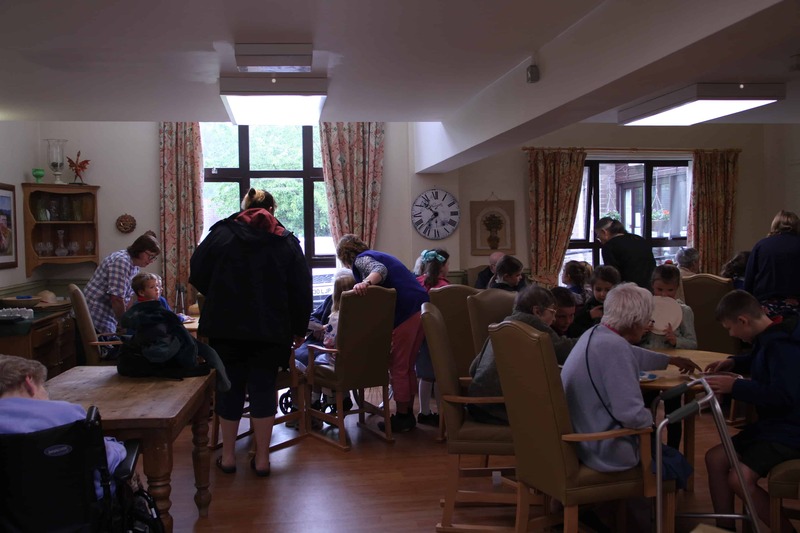 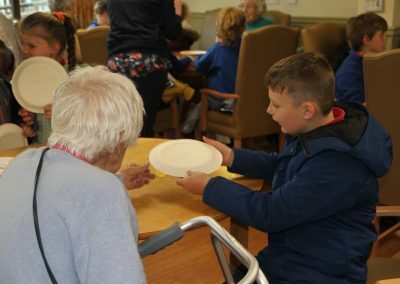 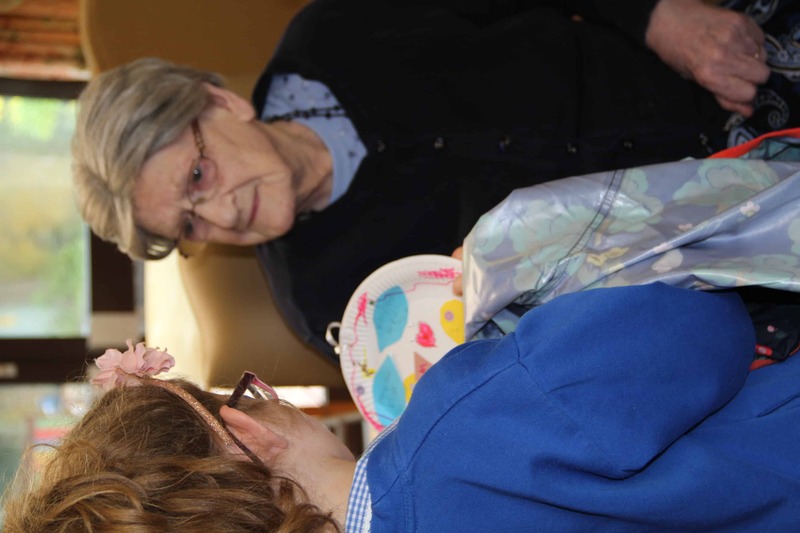 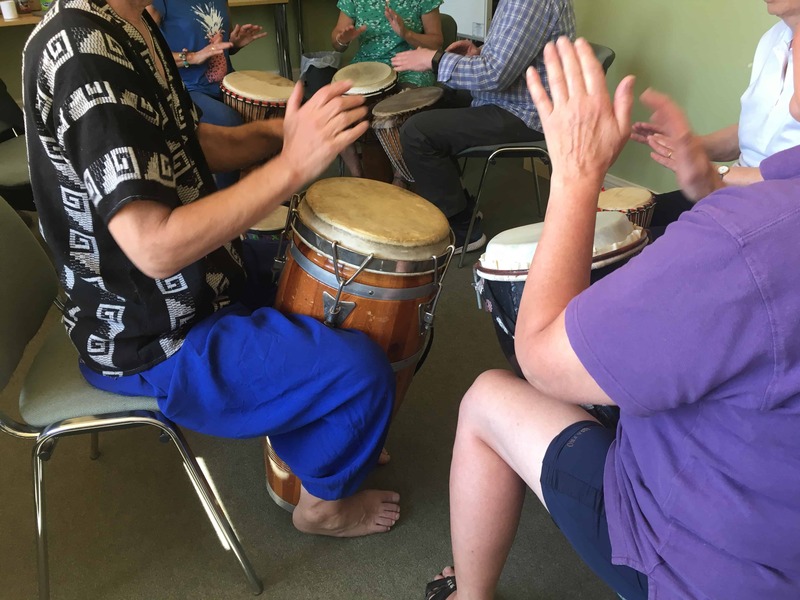 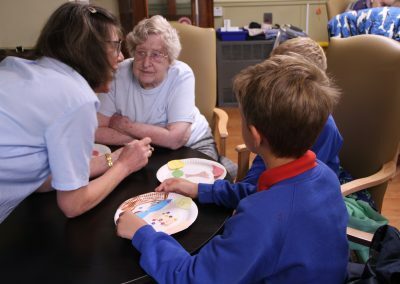 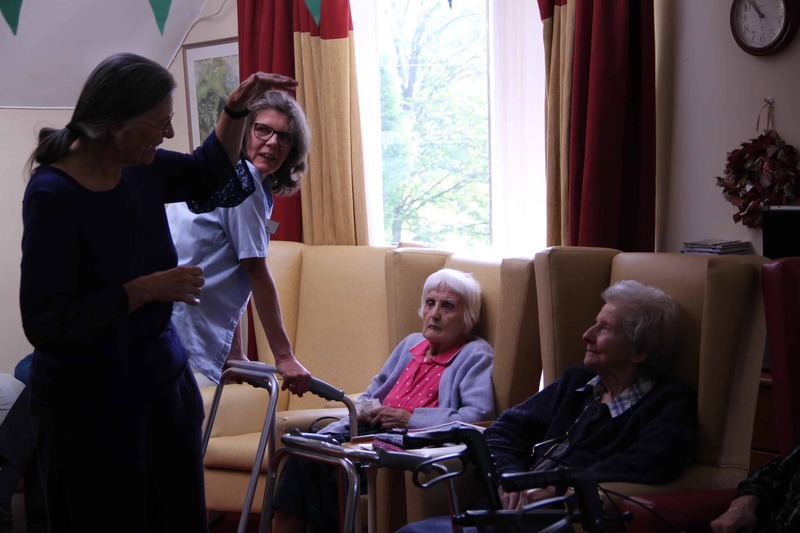 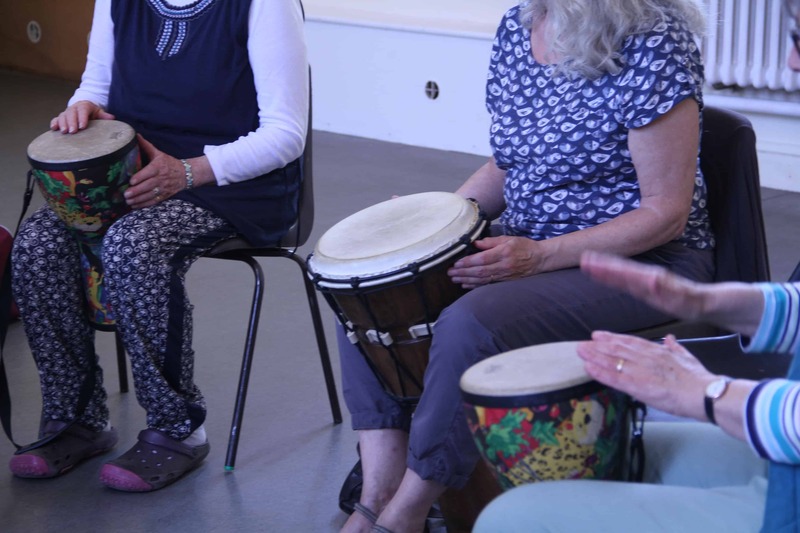 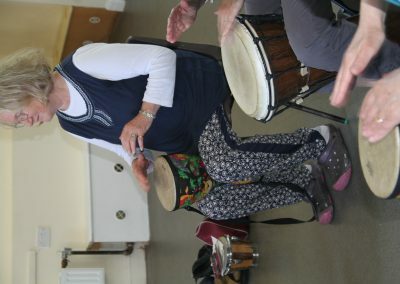 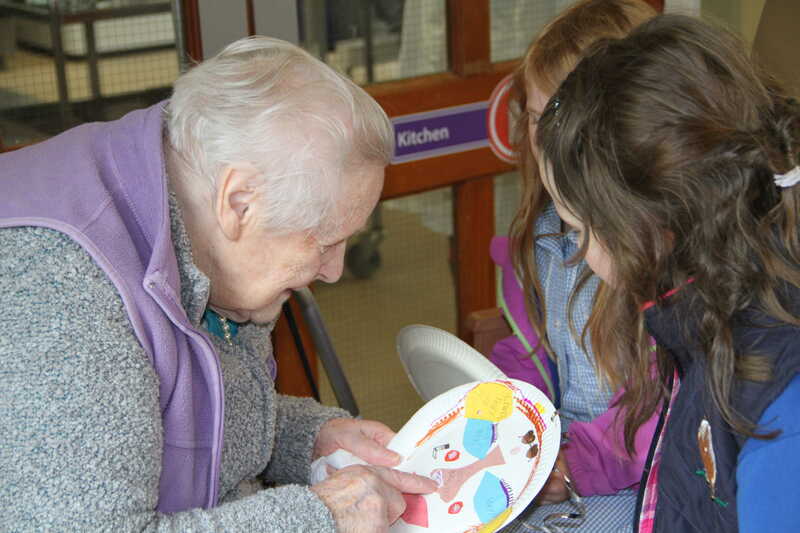 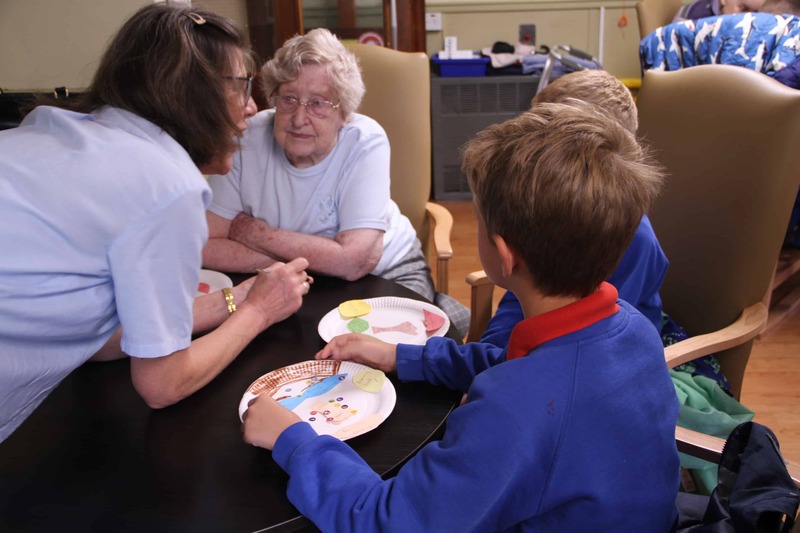 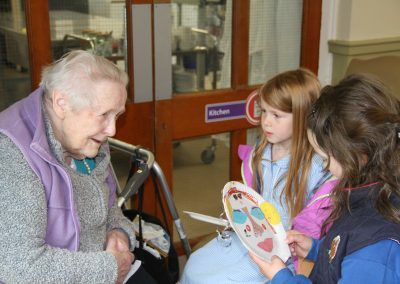 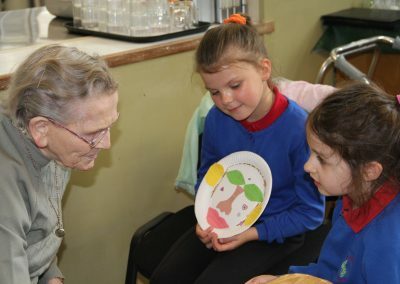 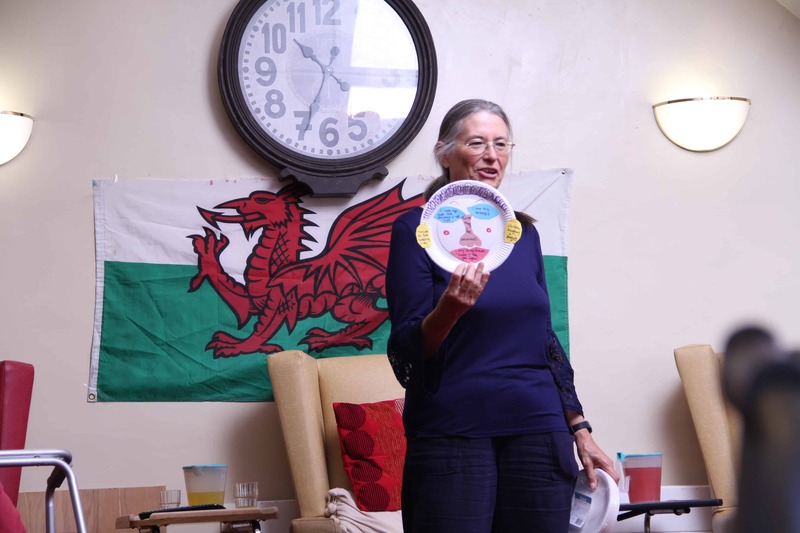 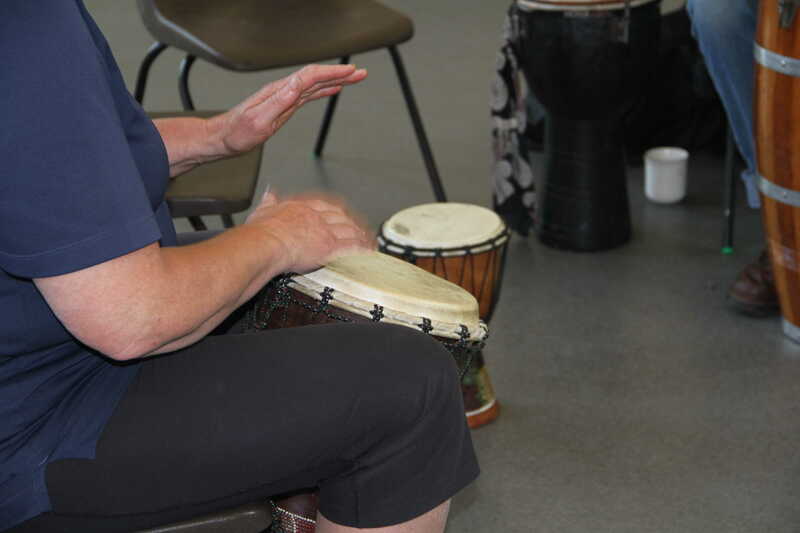 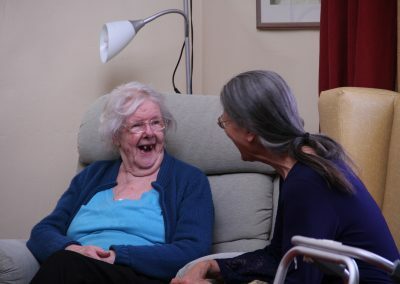 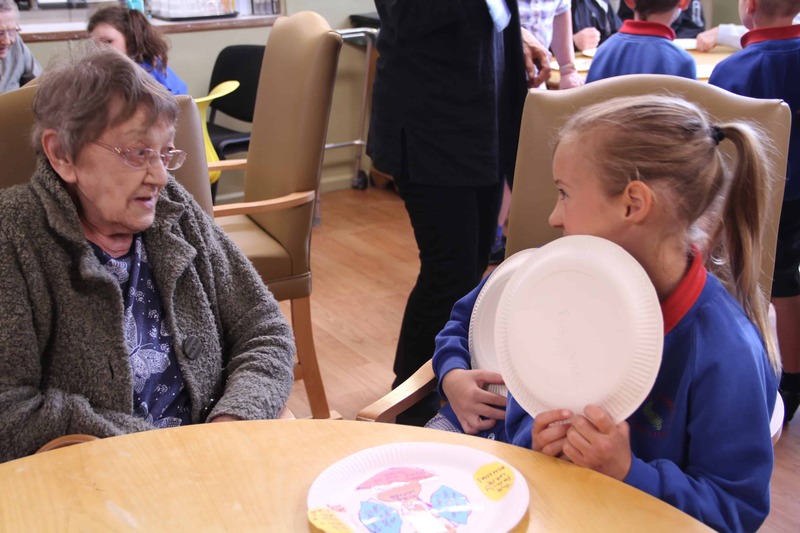 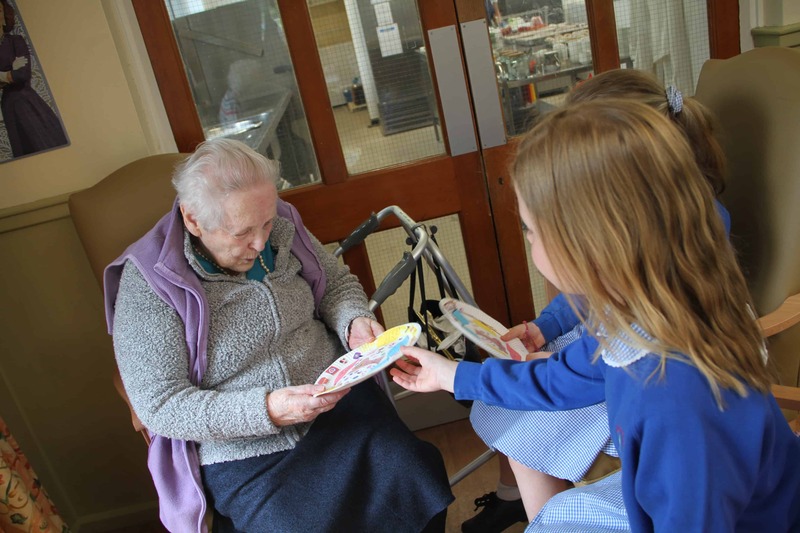 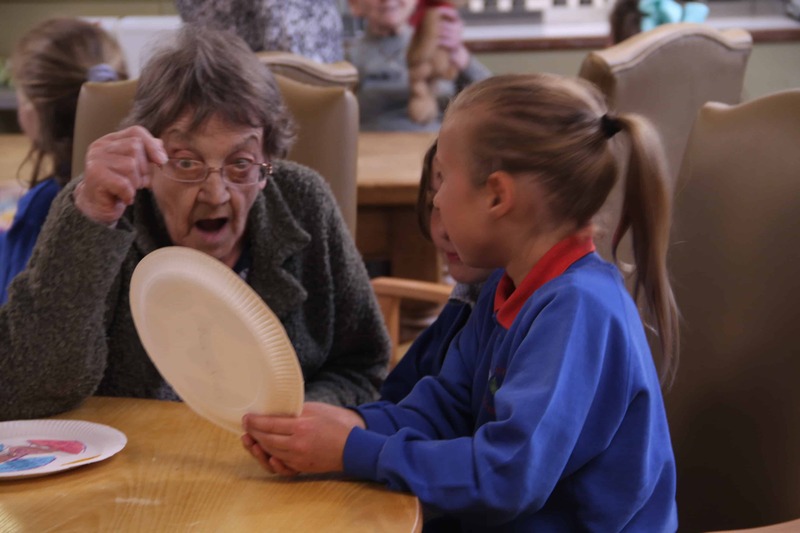 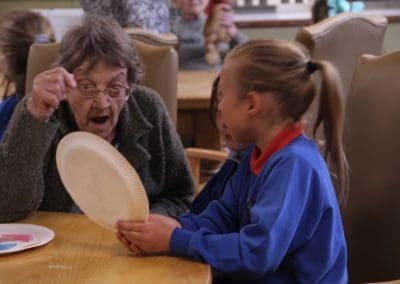 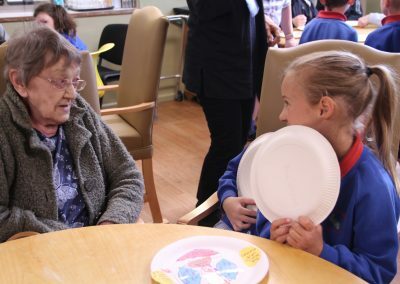 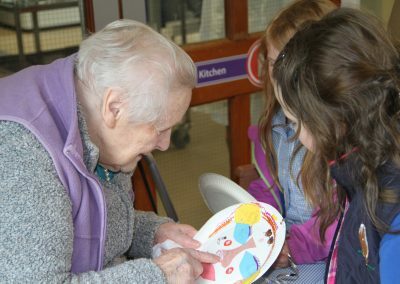 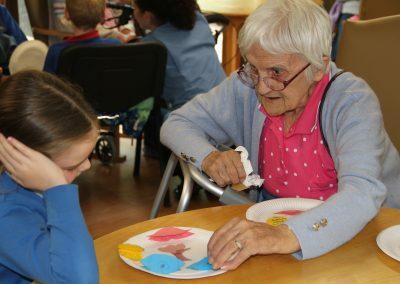 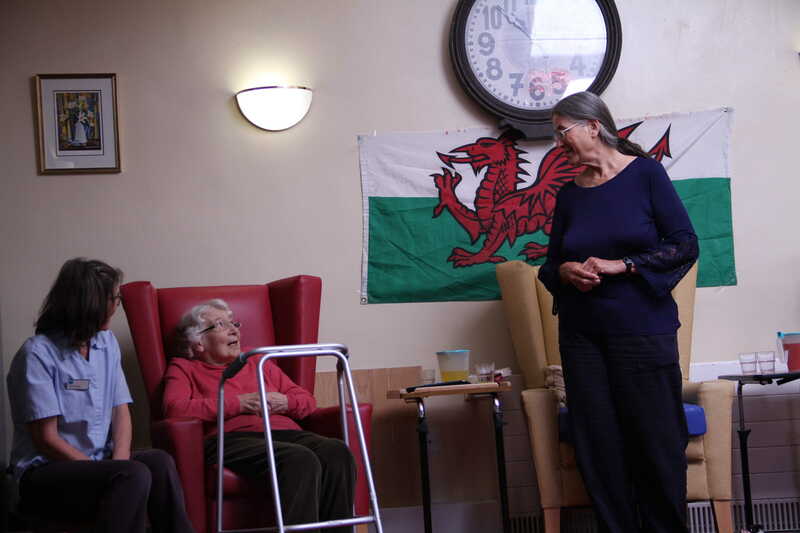 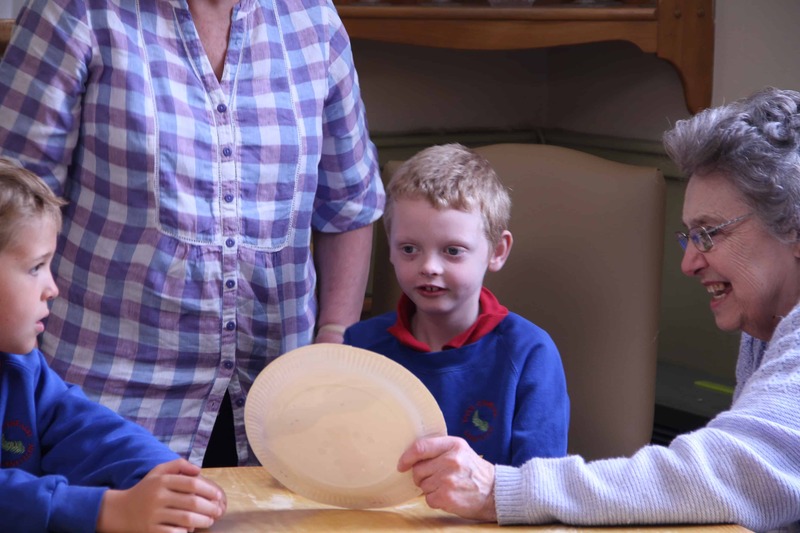 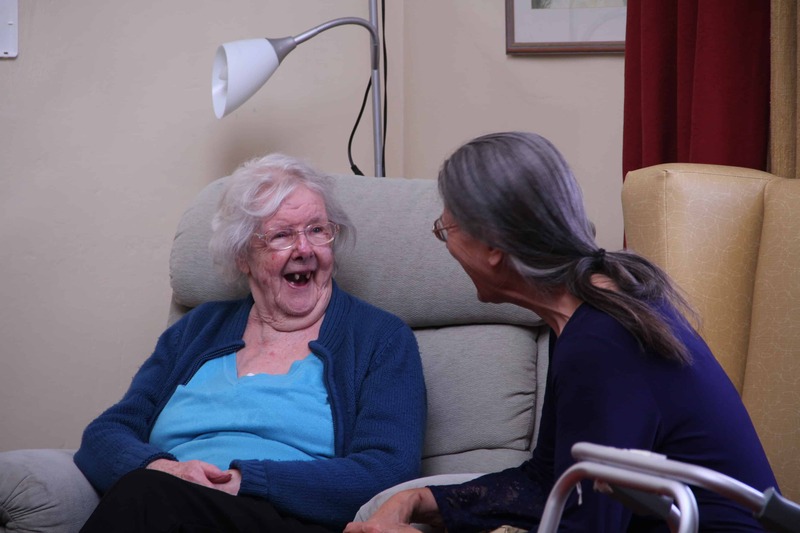 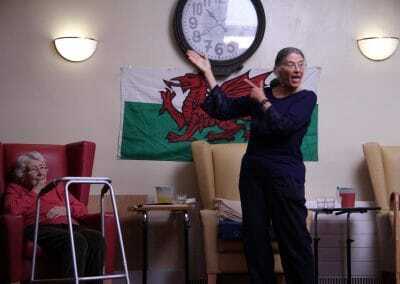 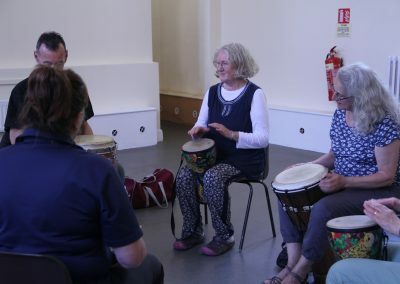 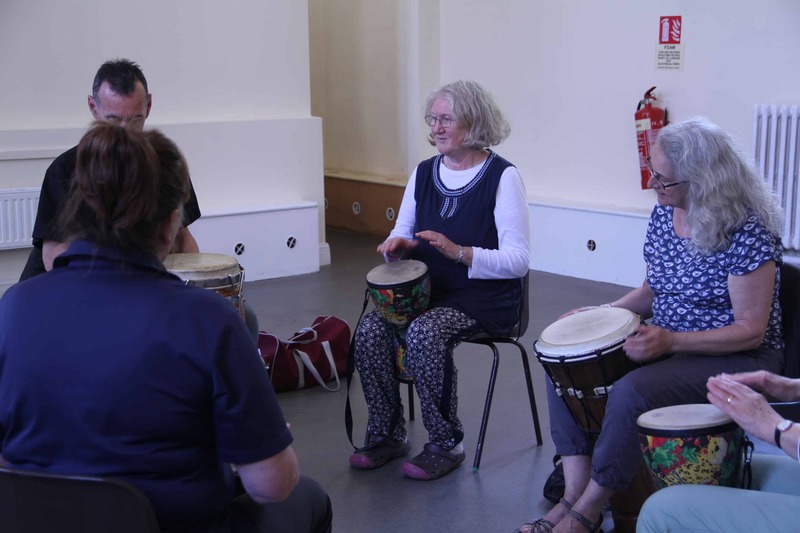 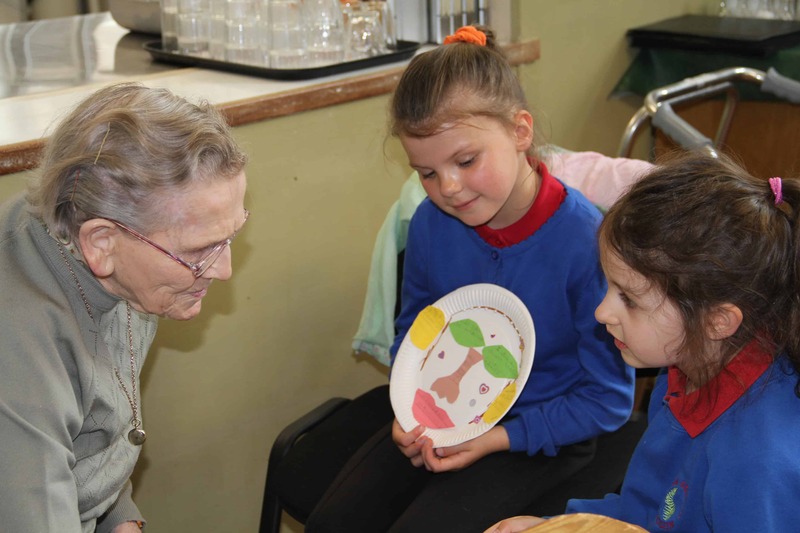 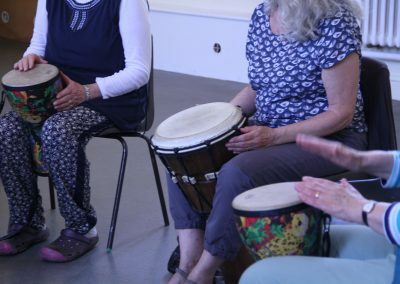 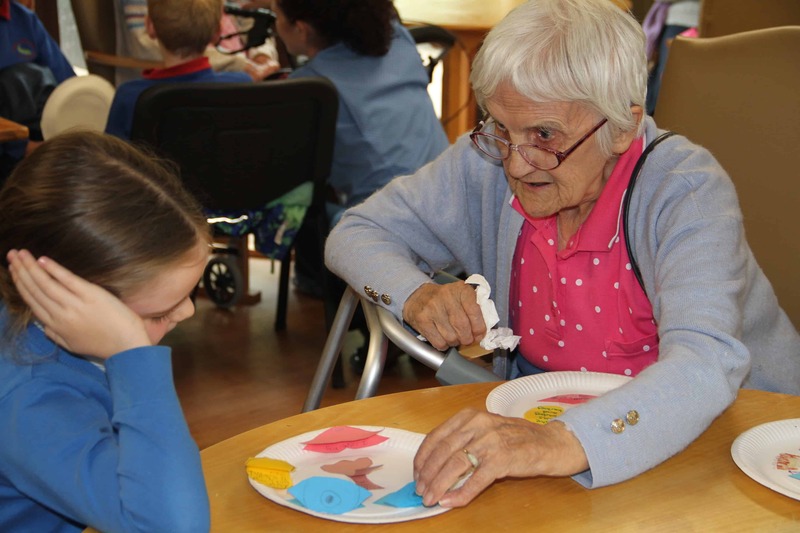 Working in partnership with the PAVO Community Connector officer we provided free drumming sessions with Rick Wilson, storytelling sessions at Llanfyllin Primary School and Llwyn Teg care home with Fiona Collins who also came together to share their stories. 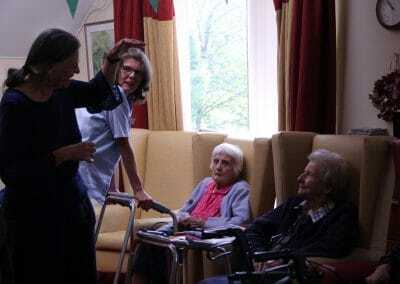 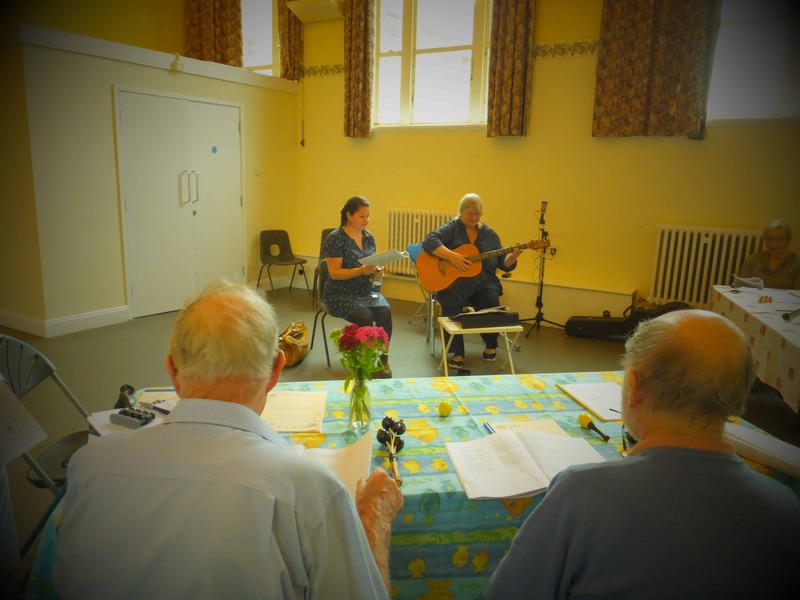 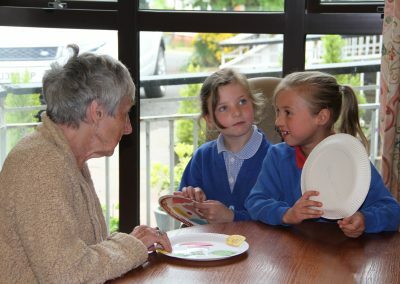 We also held a tea party with singing led by Penny Burns. 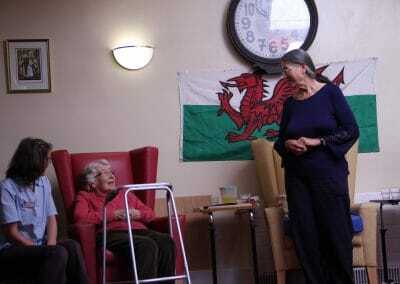 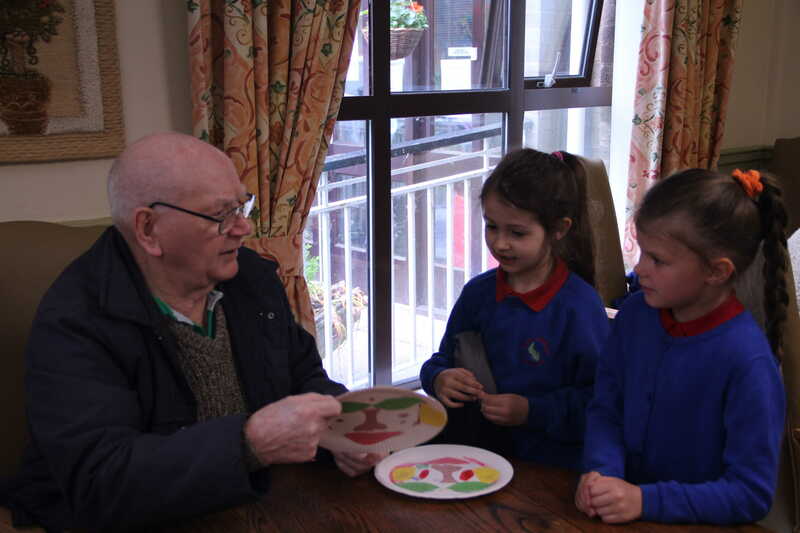 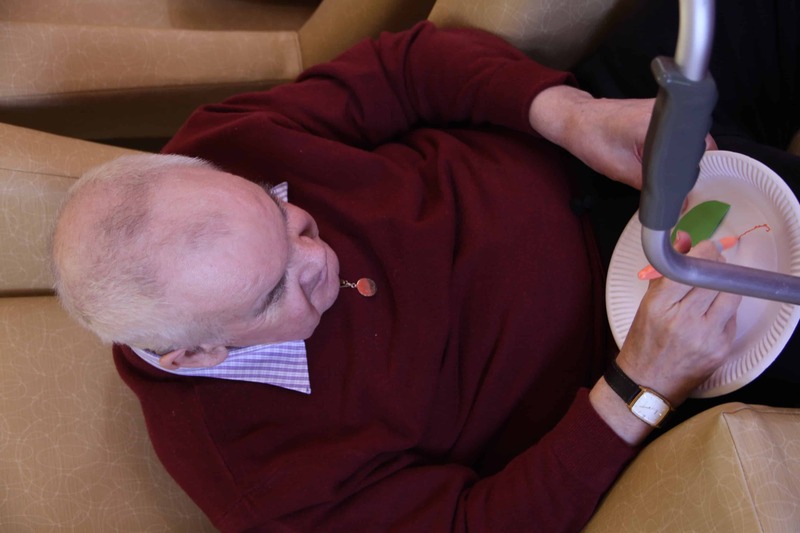 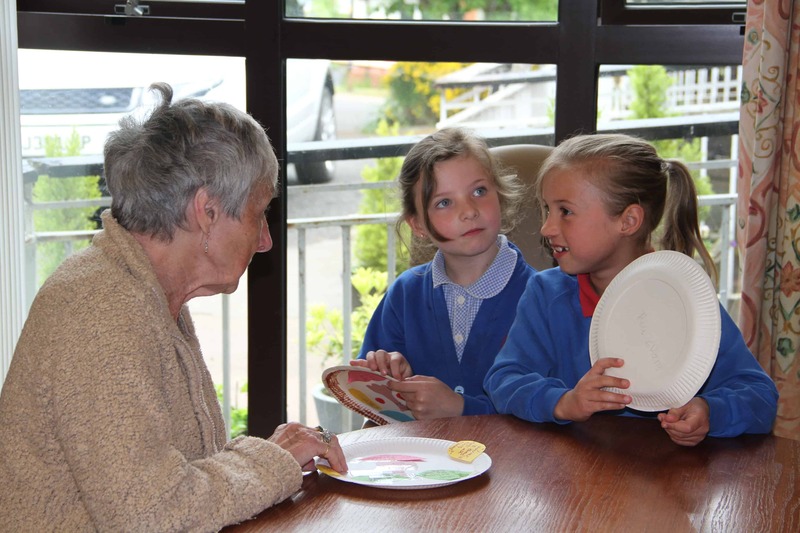 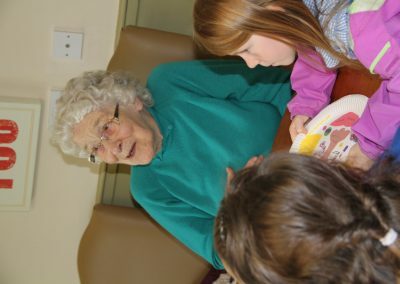 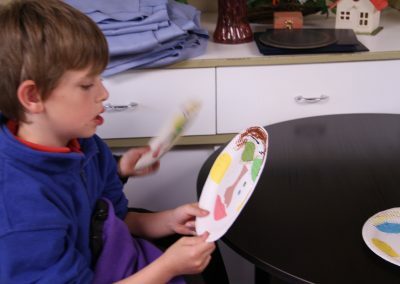 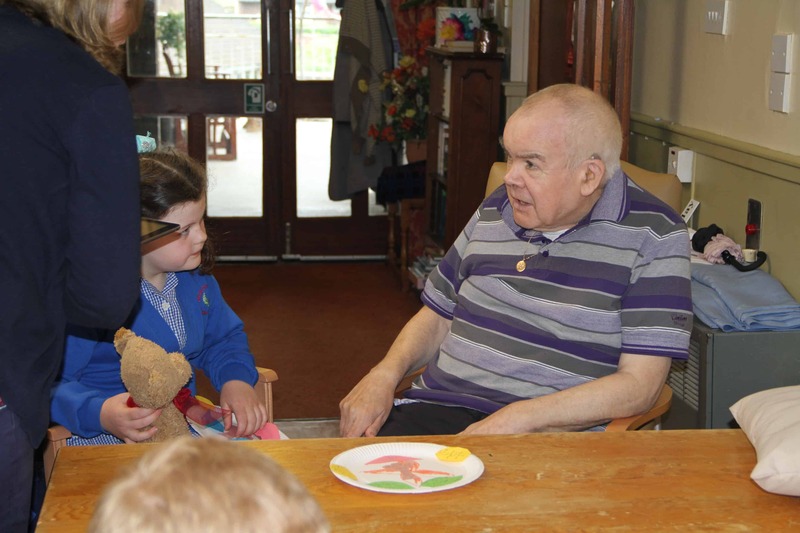 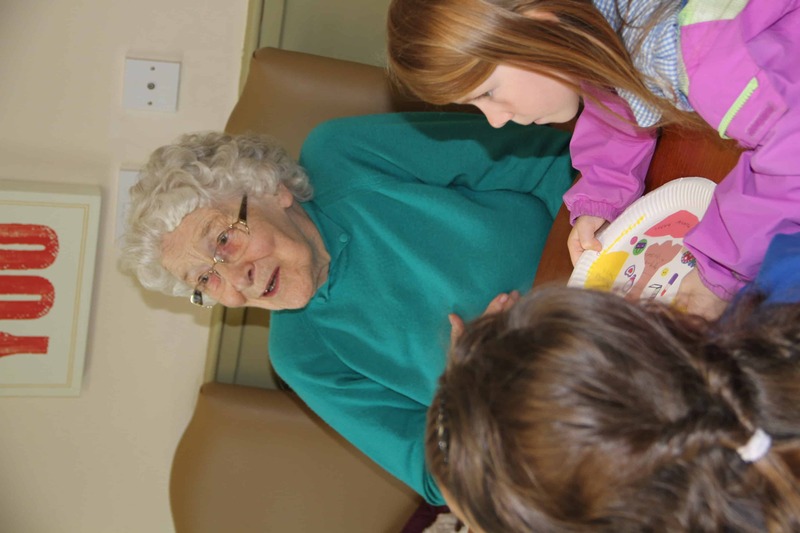 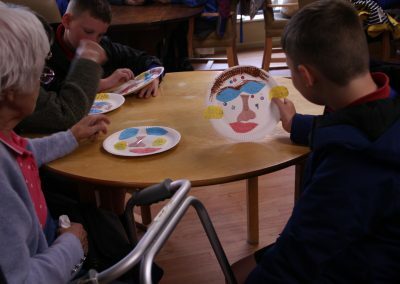 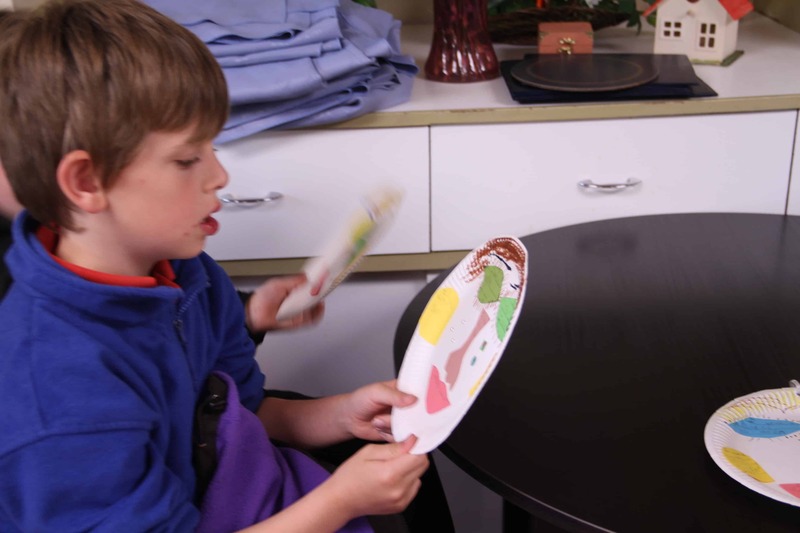 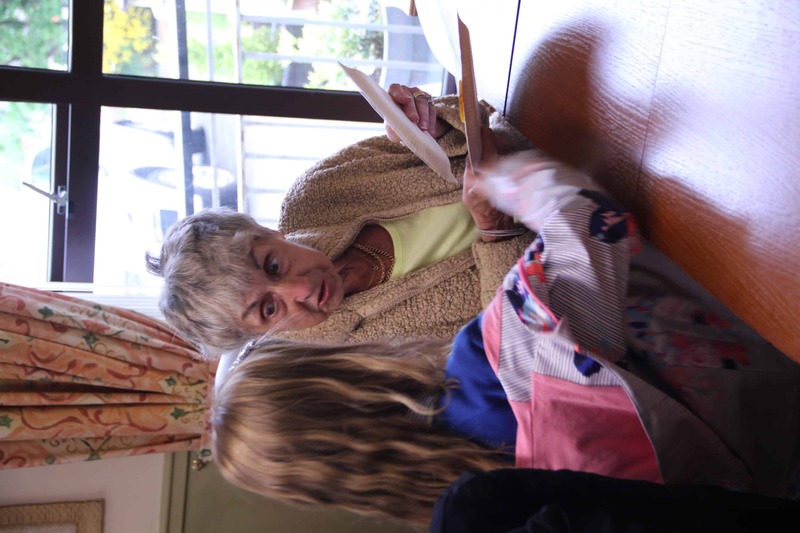 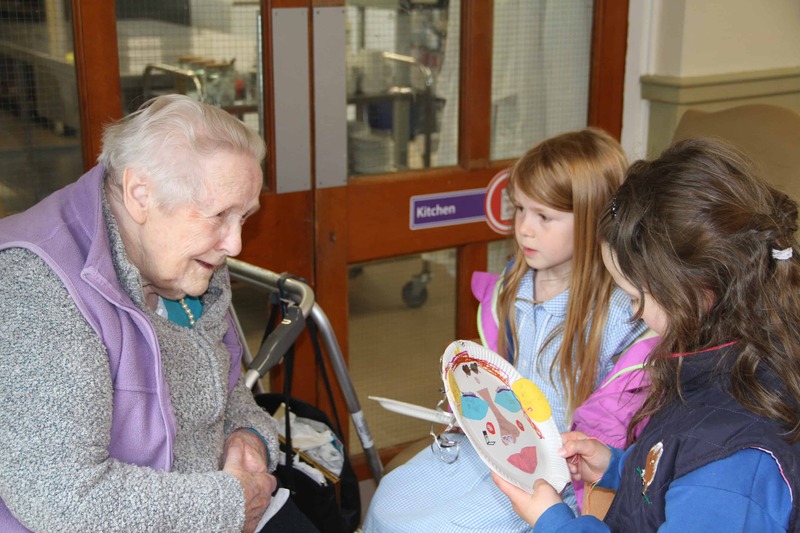 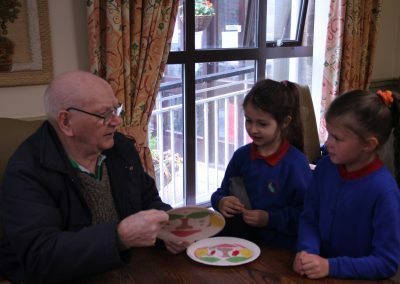 The project was funded by Gwanwyn and the Arts Council of Wales.